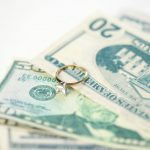 Blog When Is Alimony Awarded in a Peabody Divorce Case? Getting a divorce means coming to terms with a number of different issues, ranging from emotional concerns to financial ones. 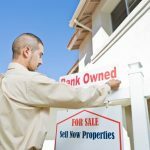 It also means understanding Massachusetts’ divorce laws, and the circumstances in which a court orders things like child support and alimony to be paid. At the Law Offices of Jason C. Matalas, P.C. 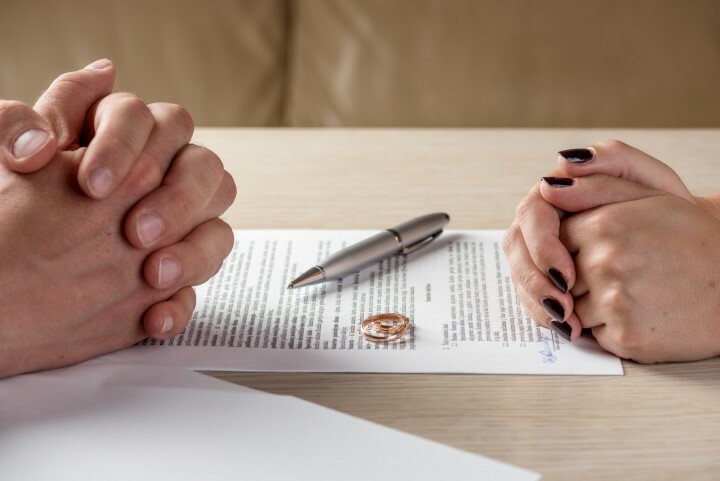 our Peabody divorce attorney knows that you have a lot of questions – the following provides a brief overview of when alimony is awarded in a Peabody divorce case. For more specific information related to your situation, please call our law office today. 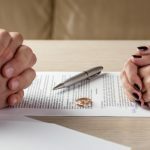 Each type of alimony listed above is designed to help one spouse support themselves for a period of time, or transition into their new life as a single person. Reimbursement alimony is paid to reimburse a spouse for costs that one spouse paid to the other for things like pursuing an education. Typically, the length of time that alimony lasts for is dependent upon the length of the marriage, with shorter marriages resulting in shorter alimony payment time periods. For example, a marriage that lasted for five years or fewer cannot result in an alimony award that lasts for more than 50 percent of the number of months the couple was married. However, if a marriage lasted for 20 or more years, the court could award alimony for as long as it finds reasonable, including for the remainder of the parties’ lives (up until the point that either party dies or the alimony-receiving spouse remarries). 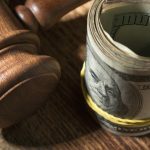 If you are seeking a divorce in Peabody, understanding alimony and whether or not you will be able to seek it, or be ordered to pay it, is important – alimony can have a huge effect on your financial picture. At the Law Offices of Jason C. Matalas, P.C., our experienced Peabody alimony attorney understands the law, and how to work for clients’ best interests. To schedule a consultation, please send a brief description of your case to our law firm using the confidential contact form on our website, or call us at (978) 304-2888.